Healthcare collection agency for hospitals and healthcare providers. Helping Healthcare Providers Collect More. A different approach to healthcare collection. Healthcare collection for healthcare providers is all we do. As your healthcare collection agency partner, we are professional, and we are persistent in every collection effort we make on your behalf. Whether it be overturning medical necessity denials,analyzing payment patterns for litigation, or providing billing feedback to provider business offices, we know the ins and outs of collecting more from health plans. When it comes to working with your most important assets, your patients, we believe kindness and empathy are more persuasive methods for healthcare collection. 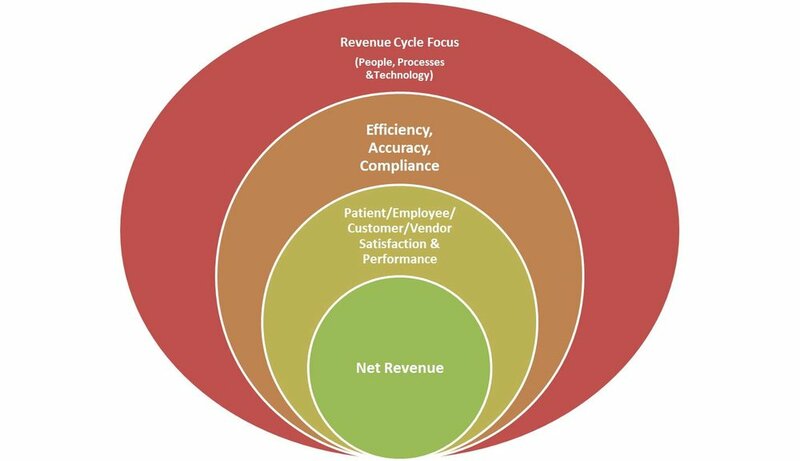 We are proactive and customer focused in a value-based healthcare industry. The result is higher collection rates, less headaches, and greater patient satisfaction for our healthcare provider clients. You place your self-pay accounts with CAF shortly after the date of service. CAF then provides easy to understand bills, and fast, friendly service to your patients. We answer questions, verify balances, run eligibility, and collect upon accounts in a positive manner to improve your cash flow, increase patient satisfaction, and reduce the need for write offs. If you are frustrated by slow reimbursement and excessive claim denials from your payers, we can help. CAF’s highly trained insurance collection team are experts at analyzing contracts, writing appeals and overturning denials. We understand the inner workings and strategies of government and commercial payers throughout the U.S. and utilize this knowledge to your advantage. CAF puts your money to work for you faster. Once an account has been written off to bad debt, we focus on gaining trust and cooperation to resolve the account. We take the time to listen and use a consultative style in all of our communications with your patients. We work with them person-to-person to resolve their delinquency in a way that respects their dignity while still emphasizing their financial responsibility to you. This “professional persistence” results in higher collections rates and faster payments for our clients. It is often difficult for provider business offices to keep up with the many changes in workers compensation law and regulations. CAF is constantly refreshing its knowledge in this area, and offers a full suite of services - from lien filings to settlement hearings - to ensure your work comp collection efforts are always effective. 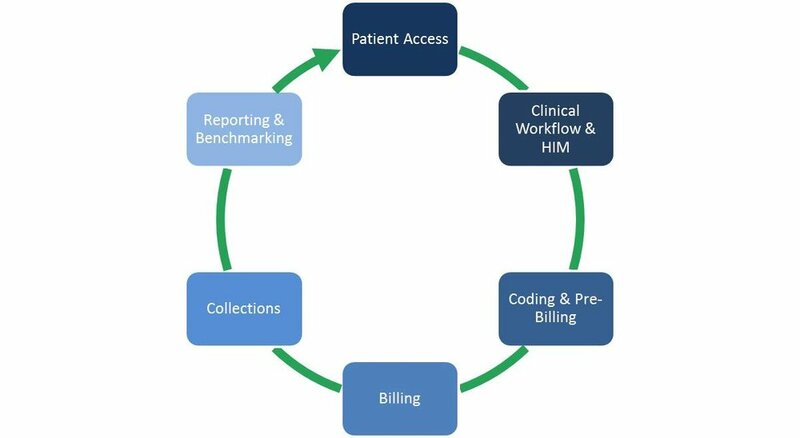 CAF understands the healthcare revenue cycle, from patient access to collection. 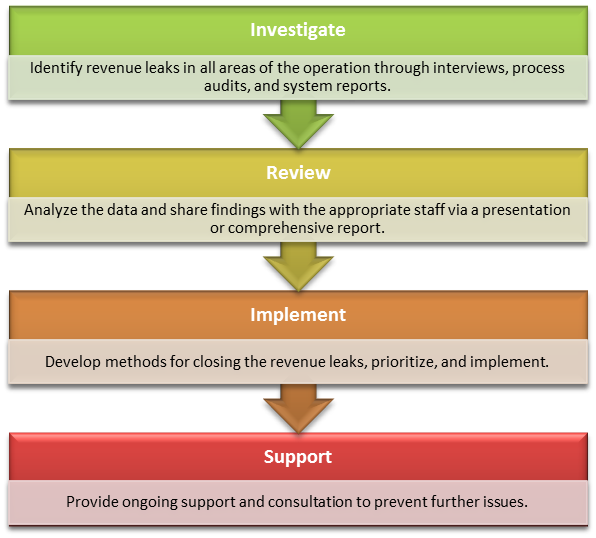 We work closely with your team to identify where revenue is lost in your organization and develop strategies to close the gaps. If you are ready to collect more, CAF will start by analyzing your patient demographic, payer mix, historical cash flow and other relevant metrics to provide you with the most competitive rates. We are confident in our ability to leverage the right people, processes and technology to net you more dollars than you are receiving today. If you would like to know how we stack up, please call us today at (310) 532-4500 or simply fill out the form below and one of our helpful team members will contact you with more information. 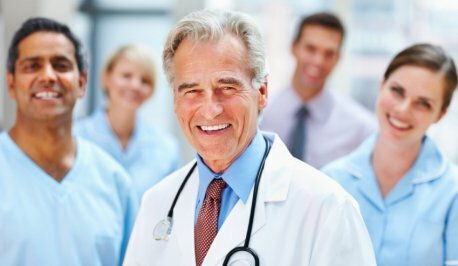 CAF is a full service collection agency utilizing amazing customer service to help healthcare providers bill, service and collect more of the money they are due.